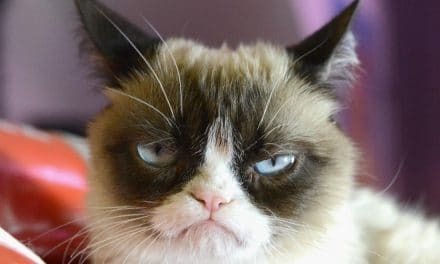 Just like the advice animal memes and the rage comics memes, there is also another group of memes that won our hearts. The Social Media Memes! These come from the videos posted by the Youtubers on their pages, a very funny commercial or from the wild party videos posted on Facebook. It is literally like the talent hunt to make the best memes on social media from the tons of funny video footage we find online. It was the year of 2006, which gave us this gold meme. The commercial featured the famous actor Wilford Brimley who was endorsing this particular medical brand. 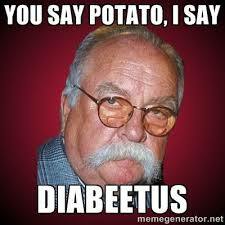 It happened so that Wilford pretty much unknowingly mispronounced the word Diabetes as Diabeetus. That was it. The internet went bonkers and did not just stop at the meme but also created a Diabeetus dance mix! The popular dumb ways to die track, that the entire world grooved on was first designed for the Australian suburban railway network, Melbourne. 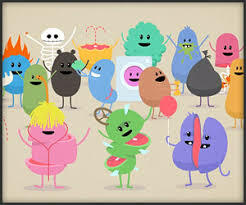 The video was used to promote public safety using dark humour where the characters would die in unusual and dumb ways. Due to its widespread popularity, it not only became a meme but even a game that you can download from your app store. The snickers campaign started during the super bowl XLIV in the year 2010. The ad became famous for its logline “You are not you when you are hungry”. 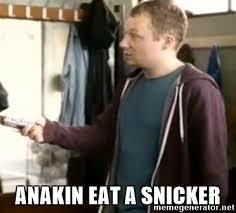 The commercial apparently portrayed a person whenever he is hungry; he goes all crazy until a concerned friend offers him a snicker and he gains his sanity back. This became a trendy face for the meme world and hence hasn’t stopped yet. 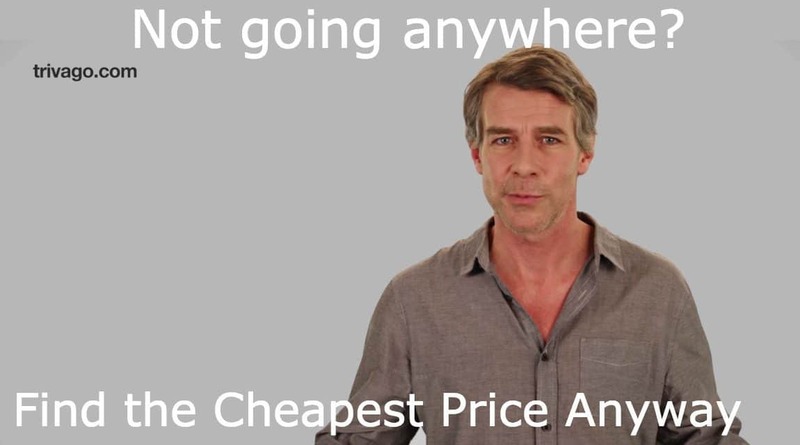 The Trivago guy, who continues to haunt your television at literally any point of the day. 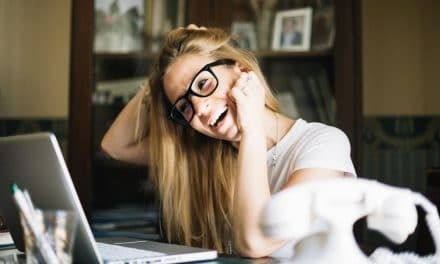 The commercial talks about how amazing the website is and how helpful it is for you to find good hotels at the cheapest rates. However, it gets annoying and creepy the way he says it. And what becomes out of all the annoying and creepy stuff? A meme!! 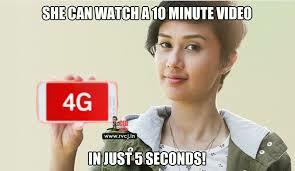 The meme that became very famous in India after Airtel launched its first 4G sim. The girl featured in this ad is known as Sasha Chhetri, who used to work as a copywriter and later became the brand face of Airtel. She is the one who can wake up in the middle of the night and make you download a full movie in less than 5 minutes. Well, that’s how annoying it started getting to watch her on television. 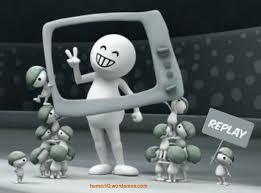 There is no single kid who does not love this Vodafone commercial! The ZooZoos was the brand face of Vodafone after Hutch changed its name to Vodafone. These ZooZoos can be compared with the Rage comic memes since both are animated characters, and both are too adorable! The internet went crazy after an Islamabad based photographer posted a photo of an 18-year-old Arshad Khan who used to be a tea vendor in Islamabad. The boy gained overnight fame due to his stunning looks and dreamy blue eyes. 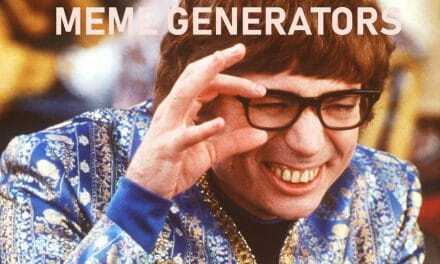 The social media websites were filled with his photographs, and eventually, they also gave way to memes. 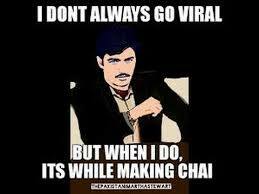 The chai wala today is signing modelling contracts! 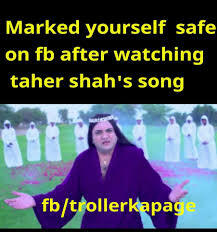 The world had their fan moment when Taher Shah, a Pakistan based singer posted his new song Mankind Angel after almost three years in 2016. His first song Eye to Eye was his debut video which came out in 2013, and the viewers couldn’t sit put in their chairs. Taher Shah is known for his utterly absurd lyrics, and when ‘Mankind Angel’ came out, the visuals were absurd and well profoundly disturbing. It is not even weird if the memes came out! This Indian who goes by the name Steezwizard on YouTube, came out with the cover of Club cant handle me and the only thing the club cannot handle is his singing. 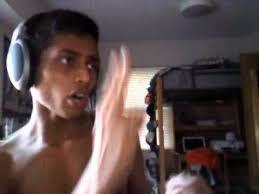 He starts singing off tune and then goes off to do this bizarre stunt with lotion. I mean what?! This video came out in the year 2013 with a whopping 26,206,274 views, and counting! 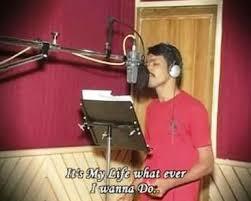 Vennu Mallesh is a singer from Banglore, India who gained popularity after he released the song ‘It’s my life’. The song gives you some serious life advice like “ if nobody likes you, you can live alone”. Well if you want to listen to it, you have been warned beforehand.